I am a huge fan of the Levantine cuisine, it is one of my favourites really, and I will get into all the reasons why in another post. With this weeks recipe I am giving you a nice little example if perhaps not the most emblematic one. 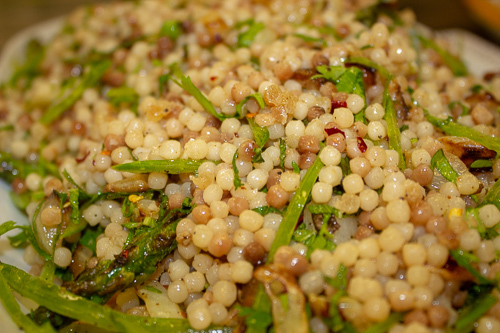 This is a lovely, fragrant and healthy dish made with pearl couscous. 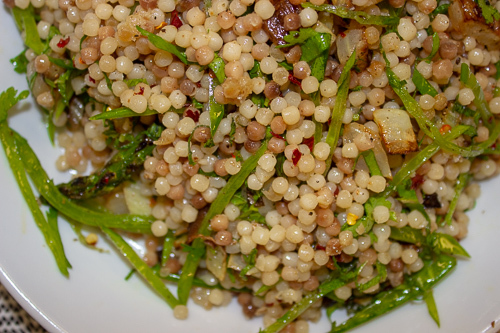 Pearl couscous is incredibly versatile and it mixes nicely with any vegetables or meat you like. Incidentally, while it is known as pearl couscous in the States, I always knew it as Israeli couscous. Doesn’t matter, really. Basically we are talking small balls of pasta, with a texture that is very different from “normal” couscous. It was developed in the 1950’s in Israel to be served instead of rice. Here, I am keeping it fully plant-based by adding several raw and cooked vegetables, some herbs, olive oil and lemon. It is quite simple and simply delicious. 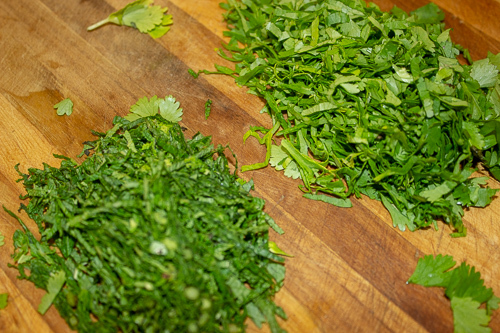 If you do feel like meet, this is also a great salad/side to serve at a BBQ or with a nice lamb roast. It keeps nicely in the fridge for up to 3 days. Finally, I have a special technique which you might like to try. 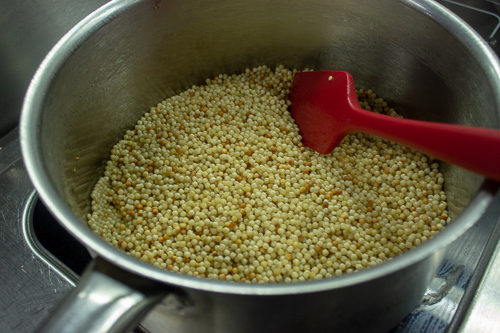 On a medium heat add the pearl couscous to a large pot with 1 tbsp of olive oil and gently toast until light brown. Then add the water and cook as directed. This works well for “normal” couscous as well. couscous with 1 tbsp of olive oil until lightly coloured. water and bring to the boil. 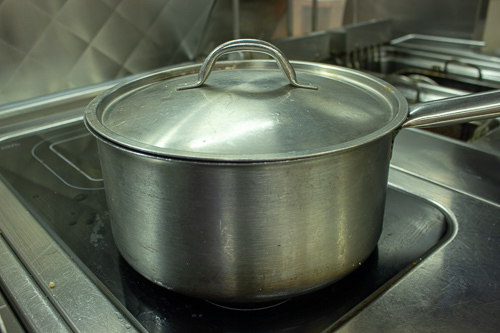 with a lid and simmer gently for 10 minutes. heat and leave to rest. 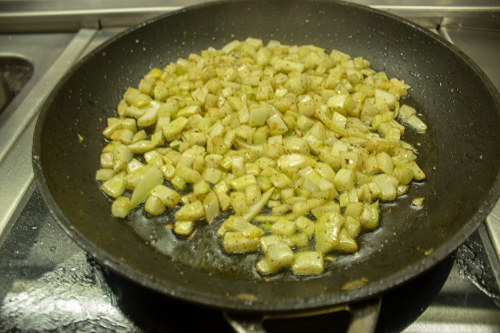 and sauté the fennel, giving it some colour. Season with salt & pepper. 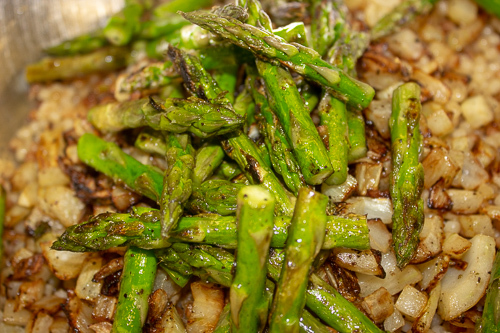 the asparagus for 2 minutes. The asparagus should be nicely coloured and still crunchy. 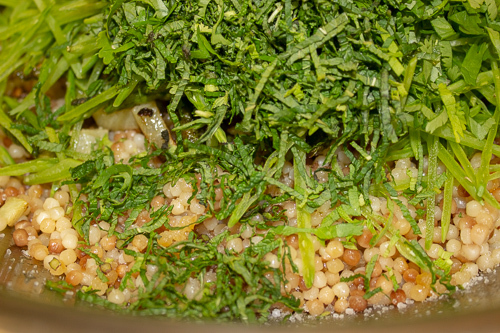 all the veg and couscous together with lemon zest and the juice. and serve, or chill to use later.